About Us - Densen Co., Ltd. 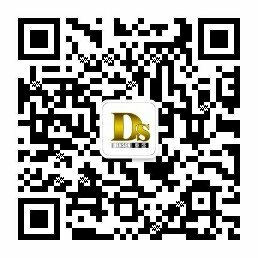 Founded by 9 more factories and 2 trading companies, headquartered in Shenyang, the heavy industry center city in China, Shenyang Densen Group of Companies (hereinafter referred as Densen Group) is a one of leading group mainly specialized in manufacturing and supply mechanical products. These products were wildly delivered to more than 100 countries and areas among the world, and were used well in the fields of oil & gas, agricultural, mining, vehicle, medical, machinery, resource, etc. Reference customers included Bridgestone, GE, Tesco, Fasco, Simens, etc. The turnover for Densen Group in 2015 was 60 million dollars. Currently, Densen Group is preparing to be listed on the stock exchange market. On the principle of "Quality and Customer Service is Everything", Densen Group has wined the faithful trust and support from worldwide customers. Densen Group will continue to work hard to help our respected customers to get high cost performance and one stop souring service and products.